Sewer video inspection allows New Jersey homeowners to check the condition of their sewer line if they have repeated sewer problems. A sewer scope inspection is also useful for home buyers that want to check for costly problems in the sewer line before buying a home. 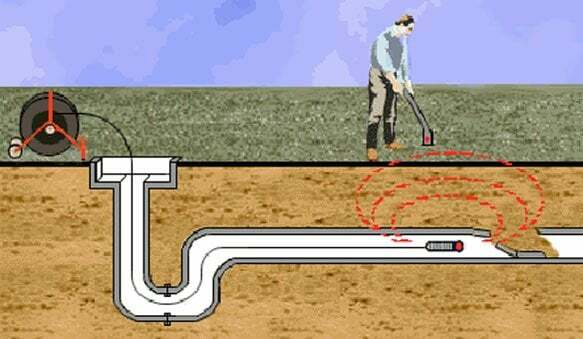 When performing sewer video inspection we run a cable with a sewer camera on the end into the sewer line to look for tree roots in the sewer line, sewer belly or misaligned sewer pipes and broken or ruptured sewer pipes. Sewer line repairs can be costly, so a sewer line inspection is a great way to ensure that you know exactly what the sewer problem is. Contact us today at 201-645-0888 if you have sewer problems in NJ and think you may need a sewer inspection.